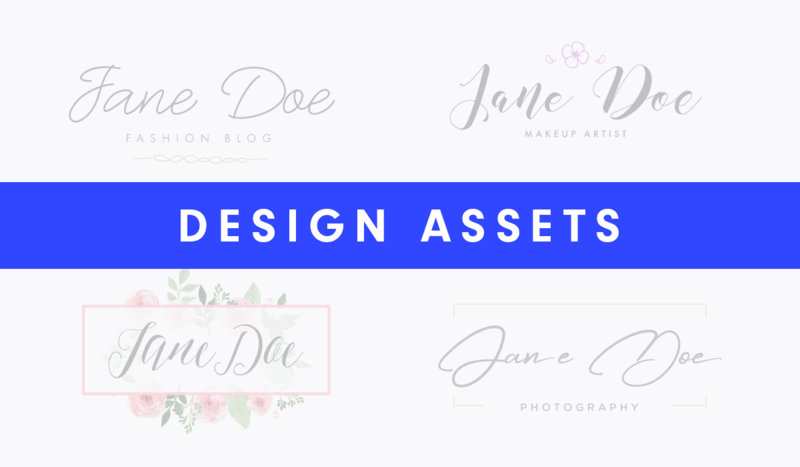 To make your blogging or business life easier we recently added design assets to our site. We have only premade logotypes in this category for now but soon we will be adding free photos, social media packs and so on. These design assets will be free if you have purchased any of our themes, and if you are not our customer, you can get them for an affordable price. How to get a free premade logo? As explained above, if you have purchased one of our WordPress or Ghost themes you can get it for free. All you need to do is drop us an email with the logo version you want, your blog or business name, tagline if you have one and desired color. We will modify it and send back to you as a transparent PNG file which you can add to your site. Also, if you need a print version we can send a vector file as well. We hope this service will be useful for you.